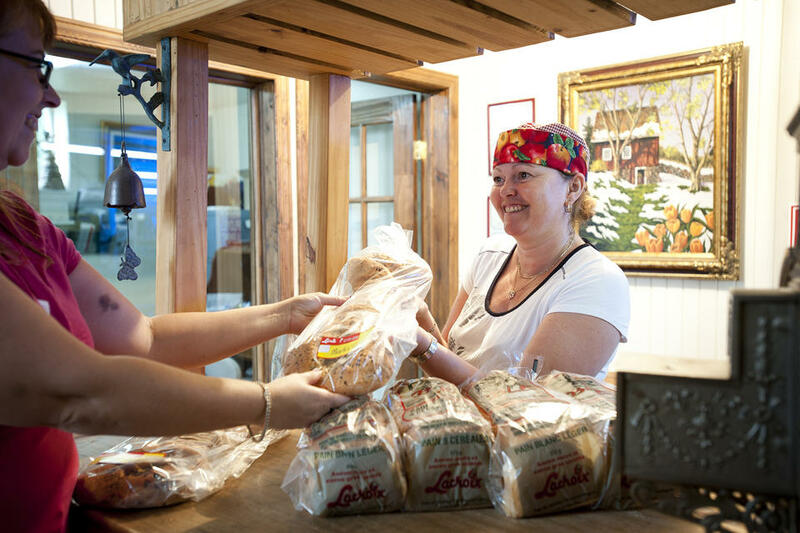 Come and hear the history of several generations of the Lacroix family on a guided tour of Normétal’s Lacroix bakery. Since 1951, this family-owned company has made both commercial and artisanal baked goods and pastries. Bread, pastries, pie and pizza dough are made on site. Tours by reservation only. Opening hours: Sunday to Friday: 8 a.m. to 6 p.m.